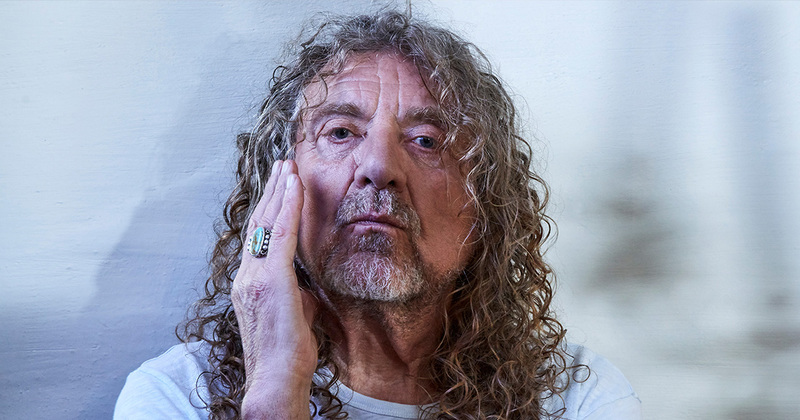 Robert Plant will be honored with the Lifetime Achievement Award by the UK Americana Music Association as part of their 2018 awards event in London on February 1. The group's highest honor goes to a UK artist for outstanding contribution to the Americana genre over the span of a career and life in music. Set to take place at the Hackney Empire in East London, the third UK Americana Awards show will recognize the achievements of British and International members of the Americana music community in a variety of categories. The awards are part of the music industry group’s AmericanaFestUK event, which features showcases and a conference over the January 31-February 1 window. Plant recently released his eleventh album, “Carry Fire”, which he recorded with his touring band the Sensational Space Shifters. The set features guest appearances by Albanian cellist Redi Hasa, renowned viola and fiddle player Seth Lakeman, and Pretenders singer Chrissie Hynde. Plant will launch the project with a tour of the UK and Ireland that begins in Plymouth on November 16.